Our guaranteed sale program is a popular option for homeowners in a time crunch. Here’s how it works. Today I’m excited to talk to you about my guaranteed sale program and how it gives you the best of both worlds if you need to sell your home and you’re in a time crunch. My first offer to sellers when I come out to look at their home is to buy the home outright. Oftentimes, the price I offer initially is disappointing to those sellers, even if they need to move quickly. That’s when we discuss the option of the guaranteed sale program. Here’s how it works. The seller and I come to an agreement to list their home through one of my brokers to try and sell it for the highest amount of money possible on the market. If we can’t get it sold by the time you absolutely need it gone, I’ll purchase the home from you. A vast majority of the people who use this program see positive results. I worked with a couple about two years ago who used this program. 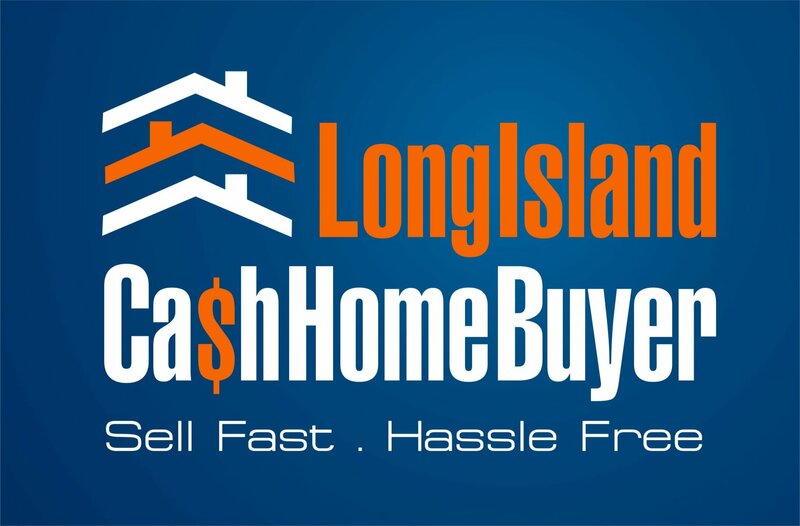 We had planned on listing it for a few months, but after a month they decided they needed their property in Long Island sold so they could have peace of mind in their new home out in Ohio. We bought the house from them and gave them all the time they needed to get everything and everyone out of the home before closing. However, a vast majority of the people that use this program see positive results. Instead of having to sell at a discount, many of them are able to get near market value for their homes. My guaranteed sale program really gives you the best of both worlds. You have the opportunity to sell for a high price and the satisfaction that no matter what your home will be sold. If you have any questions for me about this program or anything else, don’t hesitate to give me a call or send me an email. I look forward to hearing from you.